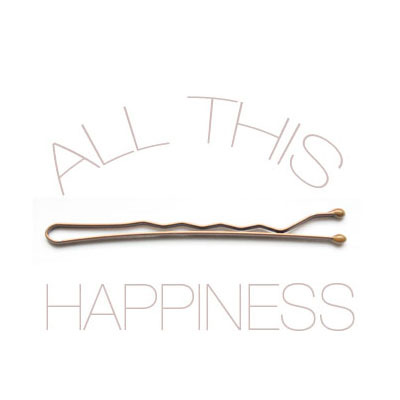 all this happiness: Sneaky Sneakers. i know how you feel, sneakers can be so cute with a little dress. Hope you'll find them! I really love that shade of blue, and I totally see your vision of the dresses, skirts and shorts galore. i like the lace-ups, but the slip-ons are sooo weird! the rubber toe is so oddly shaped. i bet you will find your dream sneaks. Very cute colour. I understand the frustration of having an idea of something you want to buy in your head and then having trouble finding something in real life that corresponds to the picture in your head. Fantasy wardrobes make for disappointment in real life shopping. have you not poked around on shopbop? they had 4 styles in a multitude of colors. I am ordering a pair for a boat-oriented trip I'm taking in... December. Yes, I think ahead! p.s. you totally inspired me to put up my most recent Holly Golightly inspired post! I wonder if you've seen the movie. Great wardrobes. Those look really cool and, man, if they make feet look smaller, I'm in. I might need to check those out. I still think they look a little weird in pictures but I'm hope you find the perfect ones!!!! Not only are these shoes in my favorite shade of blue, but a) I need new blue sneakers and b) They look like really comfy shoes. Hm. I think I'm feeling your pain a little bit. And I know how it is, this whole shoe-hunting business. For 3 years I've been searching for women's Beatle Boots in my size, and had no luck. But, since this isn't some obscure European shoe style created exclusively for men that you're looking for, I'm sure you'll find a pair eventually! best of luck on hunting! i've been lookin for some high tops for myself.. never the right size! Good luck finding your dream sneakers, they're really cute!! :) I'm on a canvas sneaker search too. They just seem like they'd be so easy to match with outfits! I love the Bensimon shoes! I've got 5 pairs but not the blue ones..
i find mine on amazon- every size and color!